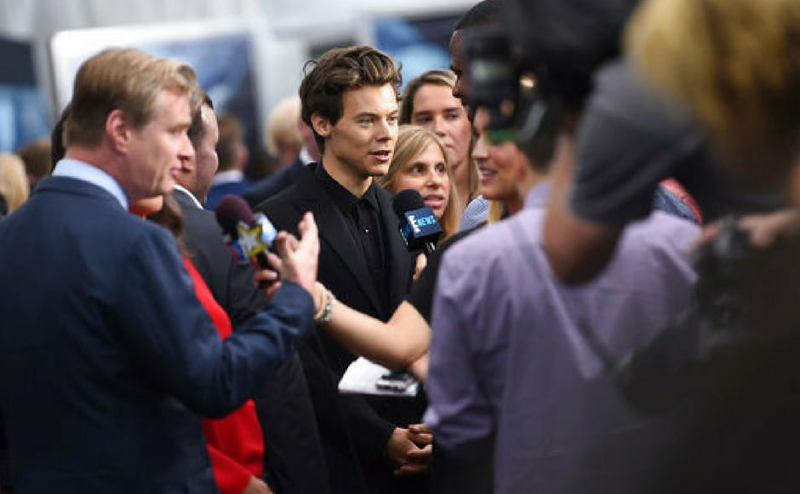 All Is True has been penned by Ben Elton and has a backdrop set in 1613 when Shakespeare was acknowledged as one of the greatest writers of the age. 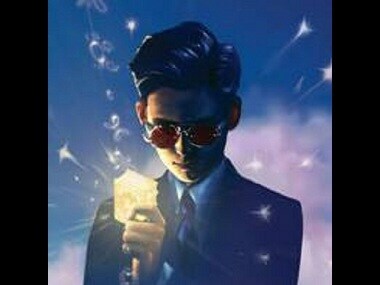 Disney's live-action film, Artemis Fowl will be helmed by director Kenneth Branagh with Irish playwright Conor McPherson penning the script. 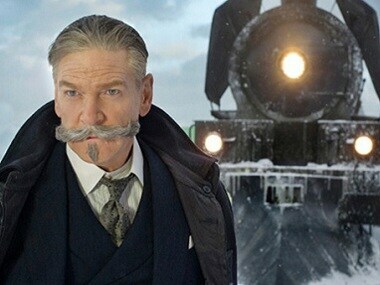 If you’re a fan of Agatha Christie’s work and you’re looking for a passably fun adaptation of Murder on the Orient Express, this film has got you covered. 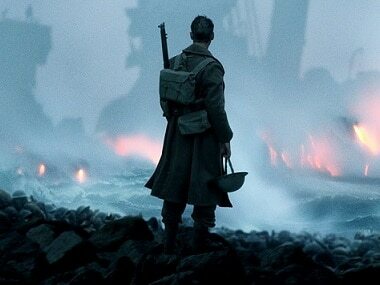 Christopher Nolan's next film Dunkirk will be out on 21 July. 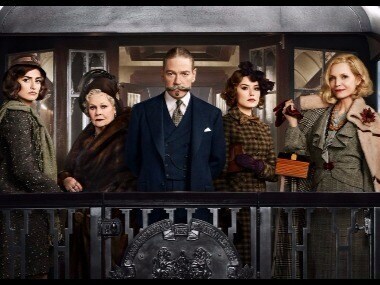 Murder on the Orient Express brings to life Agatha Christie's novel of the same name.